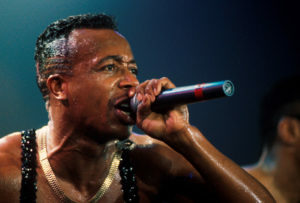 Rap artist MC Hammer was born Stanley Kirk Burrell in Oakland, California. His father, Lewis Burrell, worked as a warehouse supervisor for several years before gambling took over his life and nearly drove the family to ruin. Fortunately for his son, Stanley never inherited his father's gambling gene. Instead, his passions lay with music, baseball and dancing. By the age of 11, young Burrell was regularly earning money performing dance routines outside Oakland Coliseum during A's home games. By chance, he caught the attention of the team's owner, Chuck Finley, and was invited to watch a game from his luxury box. Finley grew fond of the Burrell and eventually hired him as the team's batboy. Burrell, who played second base in high school, was a talented baseball player as well and later earned himself a tryout with the San Francisco Giants. However, he failed to make the final cut, ending the young ballplayer's hopes of playing in the majors. 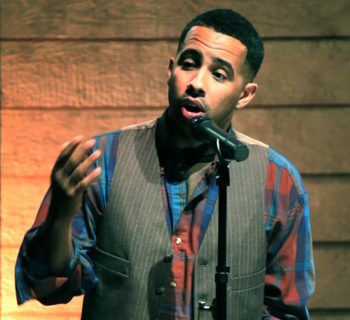 Even as he dreamed of playing professional baseball, Burrell never turned his back on music. While working for the A's, he adopted the moniker "MC," for "Master of Ceremonies," and performed at various clubs when the A's traveled out of town. It was also during this time that he acquired the nickname "Hammer," for his resemblance to home-run king Hank "The Hammer" Aaron. 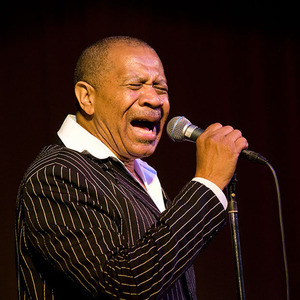 After a short stint at a local college and three years in the Navy, during which he worked as an aviation storekeeper, Hammer returned to Oakland and performing. With money borrowed from two former A's players, Mike Davis and Dwayne Murphy, Hammer launched his own record label, Bust It Productions. Through it, he released two albums of his own, Feel My Power (1987) and Let's Get It Started (1988), both of which sold well enough to earn the musician a deal with Capitol Records. After a releasing a revised version of his first album, Hammer took to the studio for his third release, 1990's Please Hammer Don't Hurt 'Em. 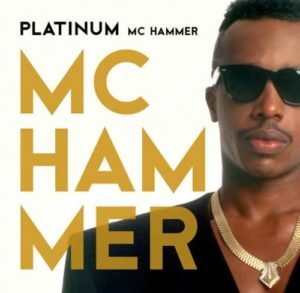 While he was certainly a known quantity on the charts by this time (Hammer's second release, Feel My Power, netted more than $2 million in sales), nobody could have predicted the success his third record would produce. The numbers were staggering, with the record selling more than 10 million copies and becoming the most successful rap record of all time. 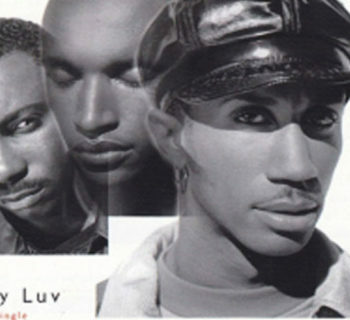 Anchored by the wildly popular single "U Can't Touch This," which sampled Rick James' "Super Freak," as well as a pair of other Top 10 singles, "Have You Seen Her" and "Pray," the record made Hammer an international star. Clad in his trademark parachute pants, Hammer appeared everywhere, and his record was played nonstop on the radio. For Hammer the success translated into unimaginable wealth. In 1990 Forbes estimated the young musician to be worth $33 million. Tapping into the success of the album, Hammer produced and starred in a film of the same name. The movie tells the fictional story of a rapper who returns home and defeats the city's biggest drug kingpin. 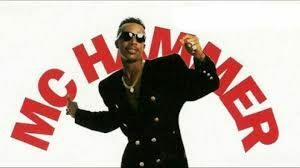 Returning quickly to the studio, Hammer released his fourth album, Too Legit to Quit, in 1991. In an effort to promote the record, the musician accompanied its release with a lavish tour and expensive music videos. Despite all the glitz and PR muscle, the record failed to capture the magic or the sales numbers his previous effort had. As quickly as Hammer rose to the top of the music world, he just as rapidly fell from its pinnacle. 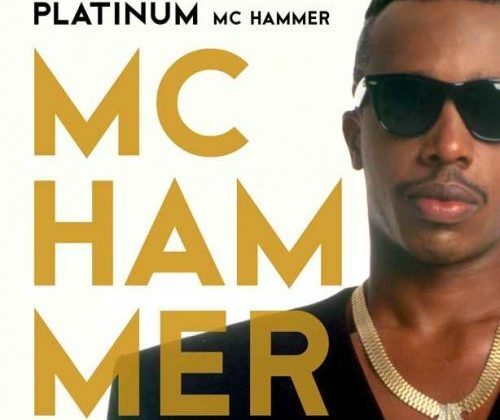 Just six years after the success of his landmark album, Hammer filed for bankruptcy. In court he claimed assets of $9.6 million against debts that neared $14 million. At the height of his spending, Hammer employed 40 people, bought a $30 million home (later sold), and owned at least 17 cars as well as several racehorses. His list of creditors included football star Deion Sanders, who had loaned him $500,000. As hip-hop evolved as a music form, Hammer tried to keep up. Throughout the 1990s and the first decade of the 2000s, Hammer continued to write and record music. In all he's released more than 10 albums during his long career, but nothing has ever matched the celebrity and sales that greeted his records in the early 1990s. In recent years the businessman in Hammer has put him in the middle of a number of different business opportunities, from fashion to tech to mixed martial arts. In addition, he's appeared in several different commercials and television shows.